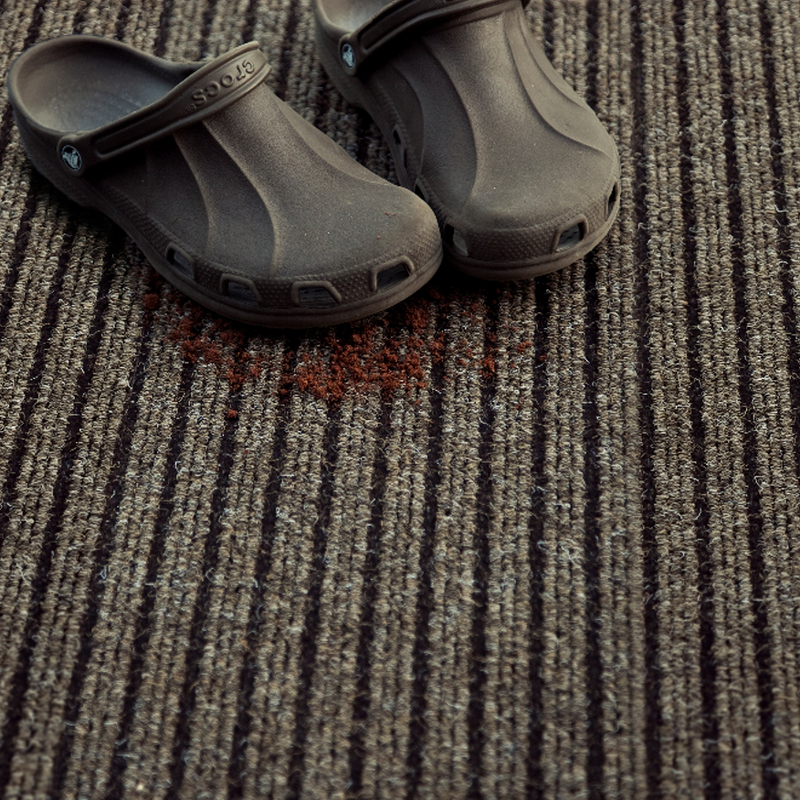 GRIMEBUSTER ULTRA is a technologically advanced commercial flooring solution. The fibre technology used for GRIMEBUSTER ULTRA is Nexus’s 100% Stainproof Miracle fibre. This not only makes GRIMEBUSTER ULTRA easy to clean but also gives it low moisture absorbency and high abrasion resistance. GRIMEBUSTER ULTRA is suited to heavy commercial flooring applications.